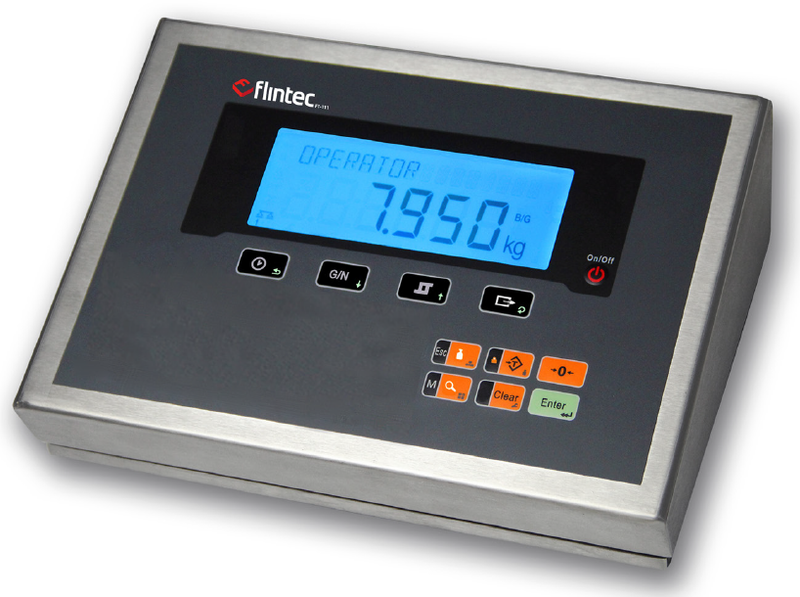 ‎Flintec weeg elektronica: analoge en digitale weegversterkers, indicators en procesindicators. 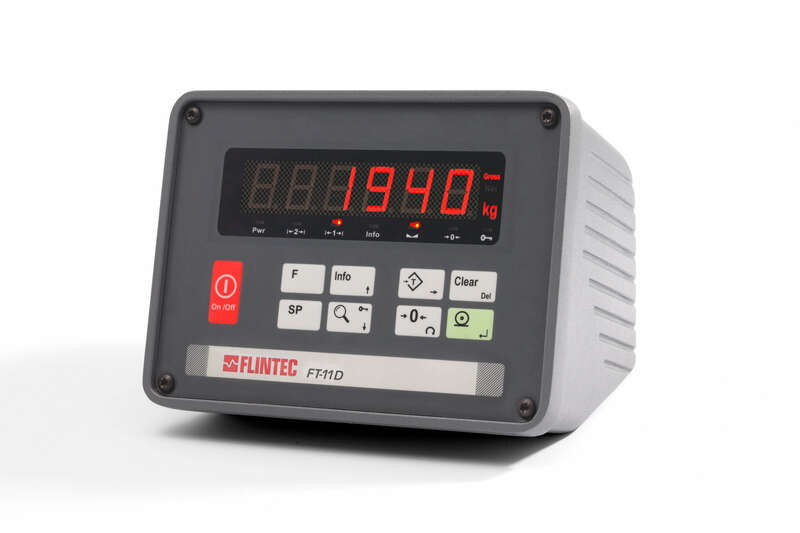 Flintec heeft een groot assortiment elektronica welke naadloos aansluit bij onze andere producten. 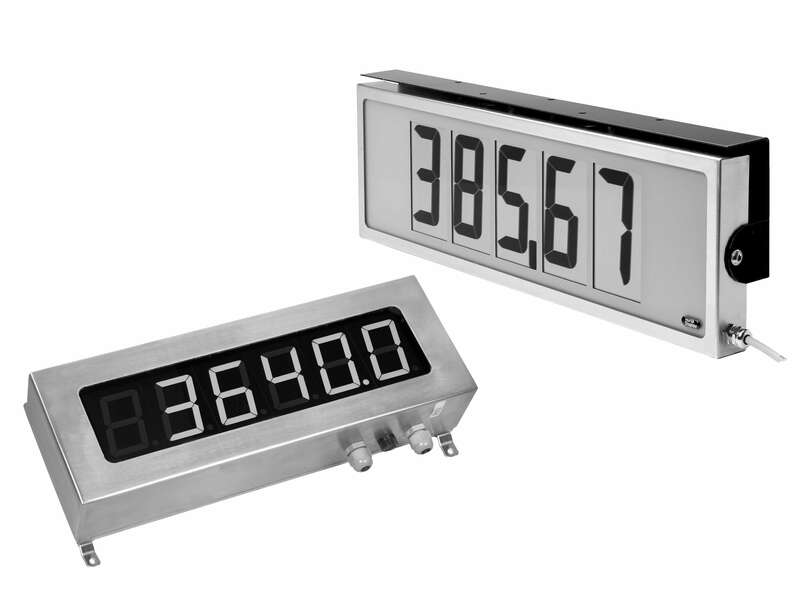 Er wordt voortdurend gewerkt aan het optimaliseren van de load cell elektronica d.m.v. 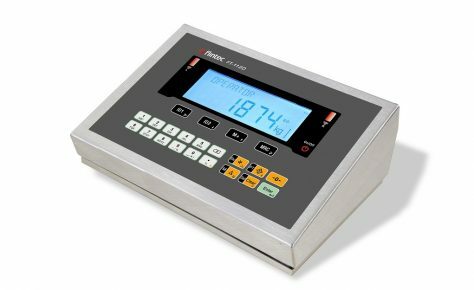 snellere en krachtigere componenten. 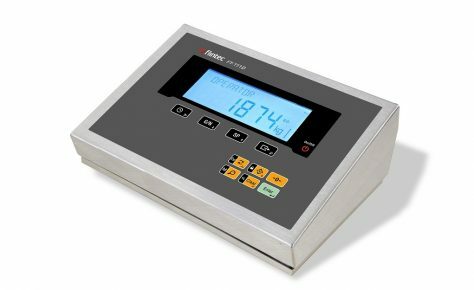 Dit resulteert erin dat we iedere nieuwe uitdaging aankunnen. 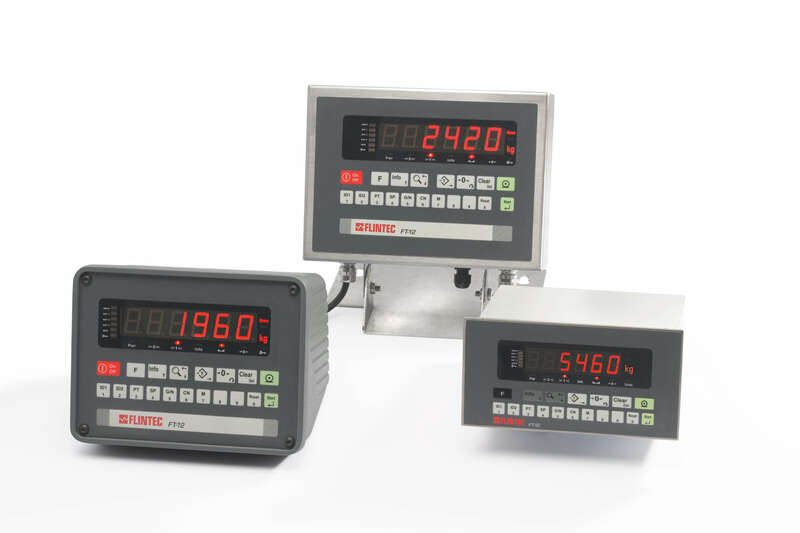 The FAA-24 provides an accurate and economic solution for Process Weighingand process control applications. 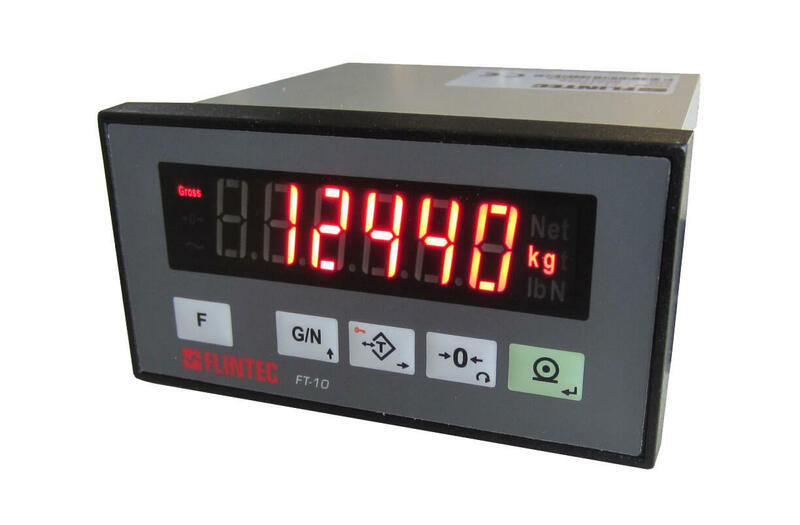 The device can be set-up to provide either a 0-10V or 4-20mA output. 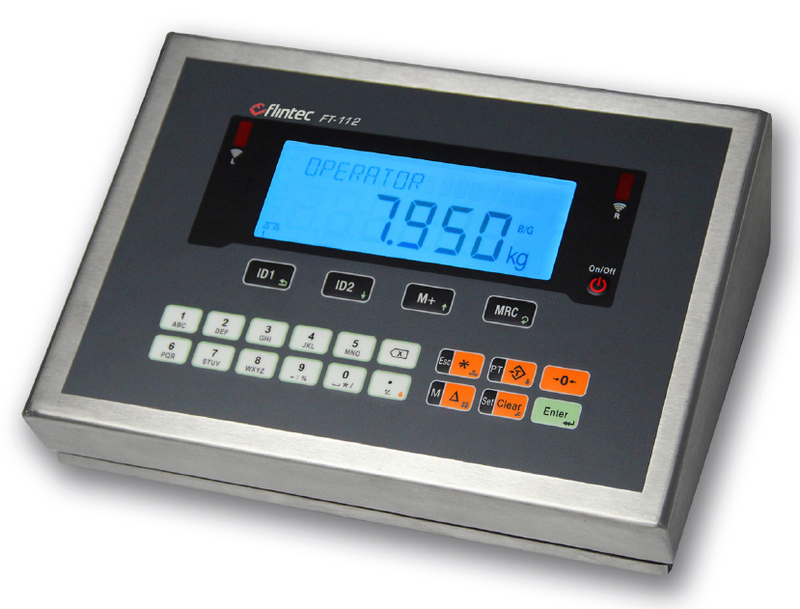 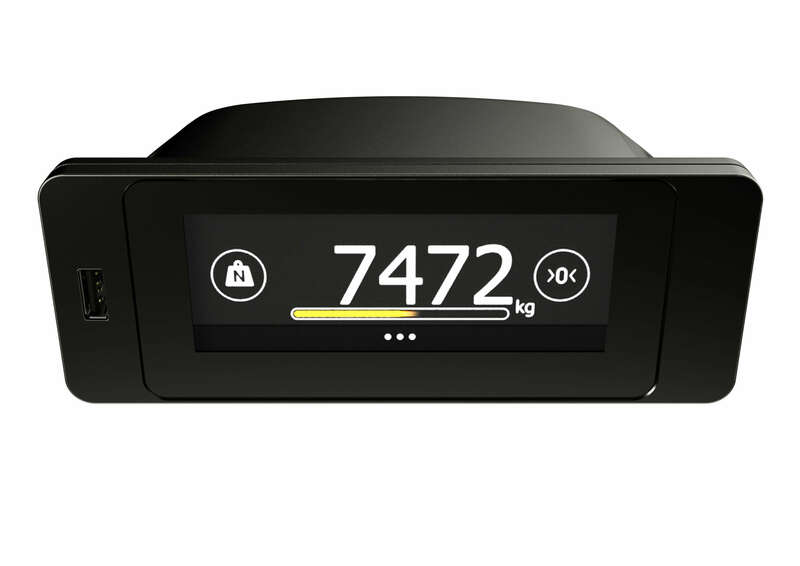 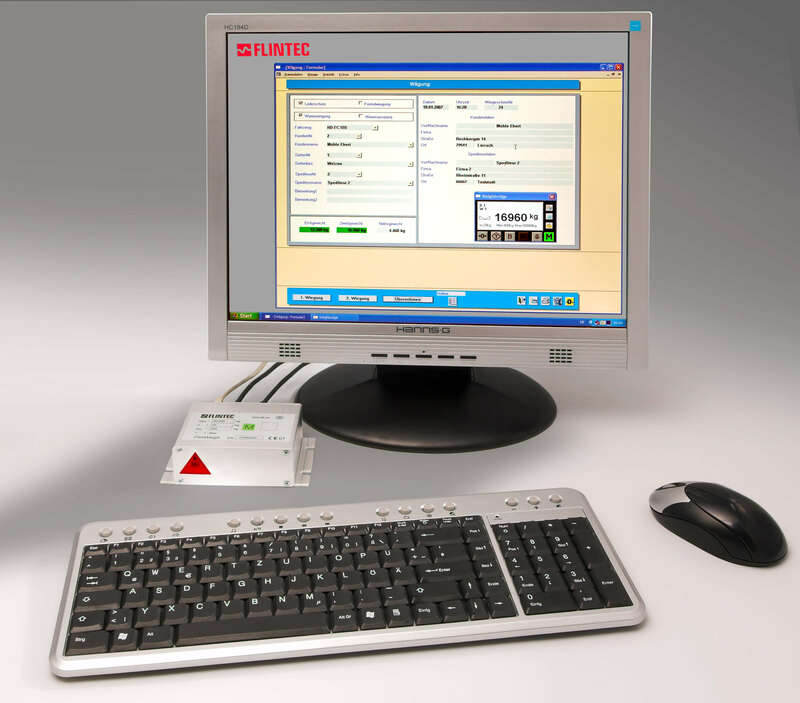 A separate enhanced version of the FAA-24 is available that has the added interface option which offer s various I/O capability with the eCal calibration feature. 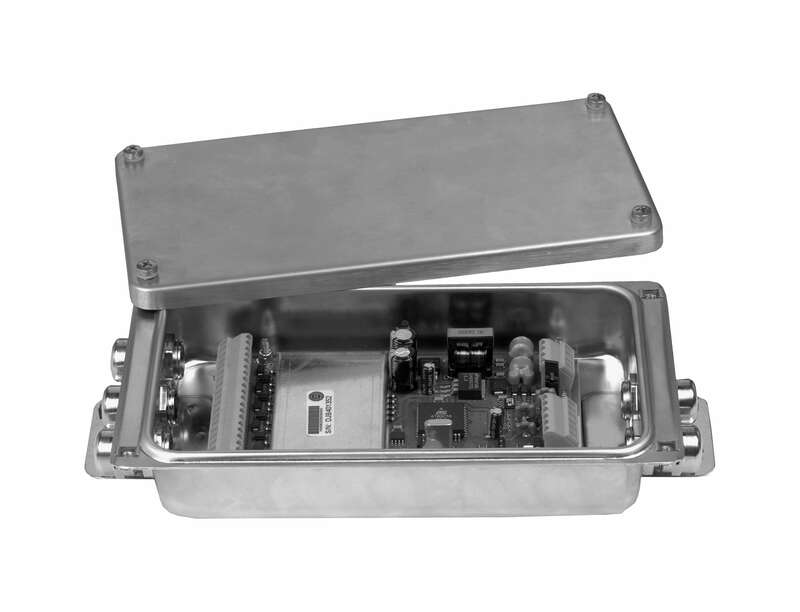 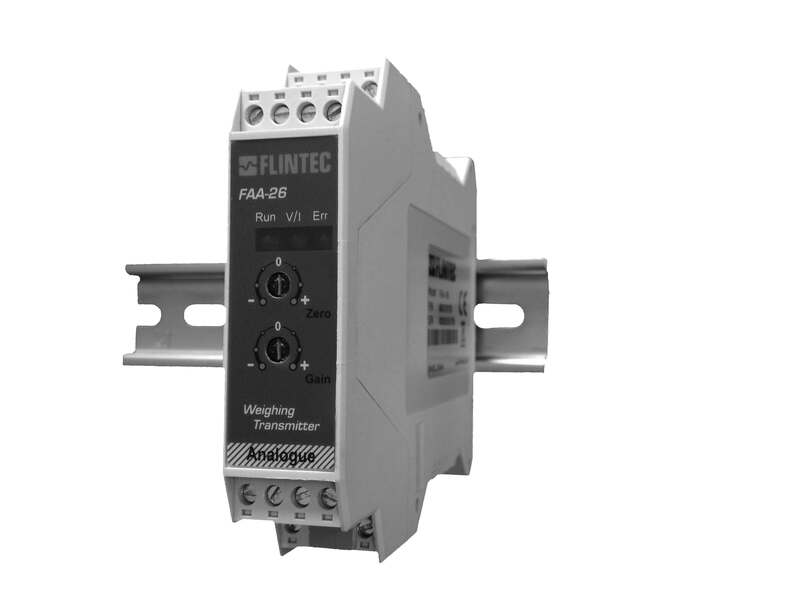 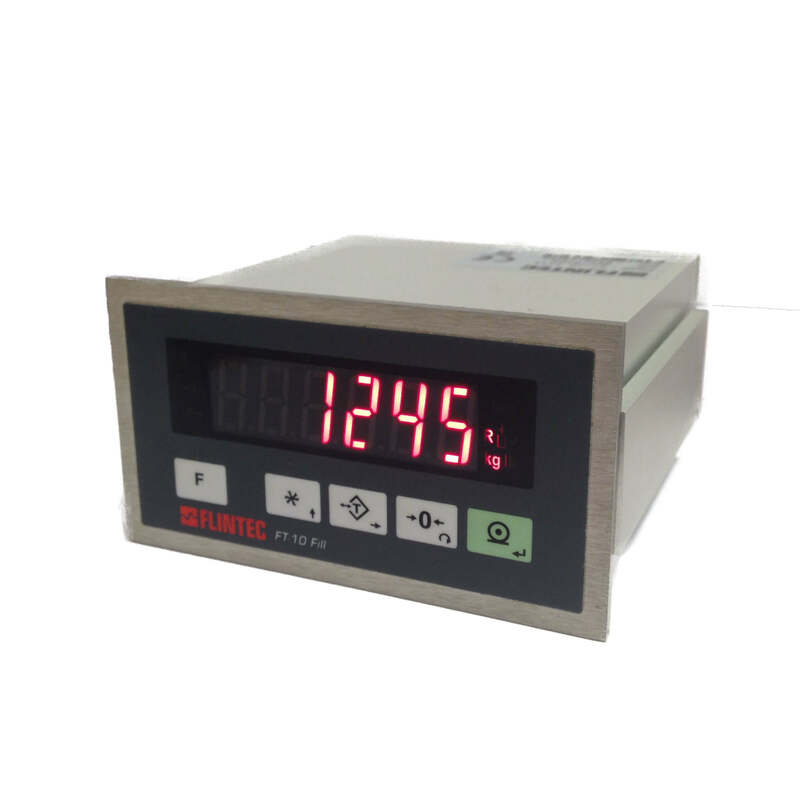 The FAD-30 A/D is a highly accurate solution intended for both static and dynamic weighing tasks, Low level load cell analogue signals are converted into high resolution signal that can be processed by a suitable PLC or computer, Suitable for both unipolar and bipolar inputs. 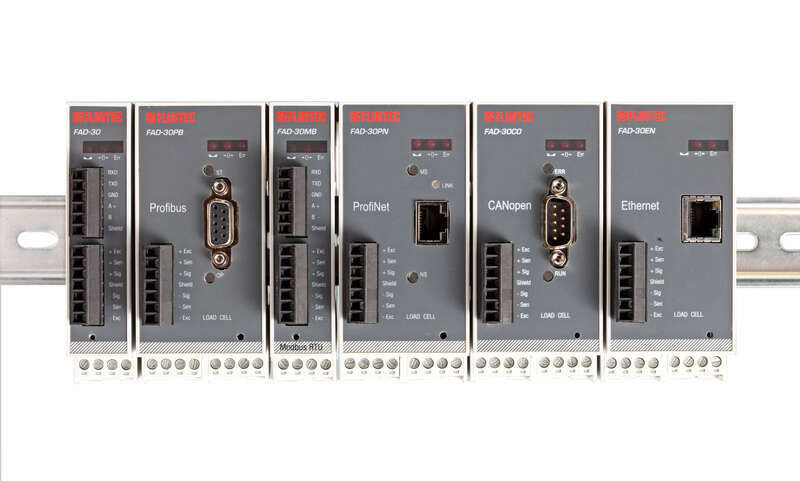 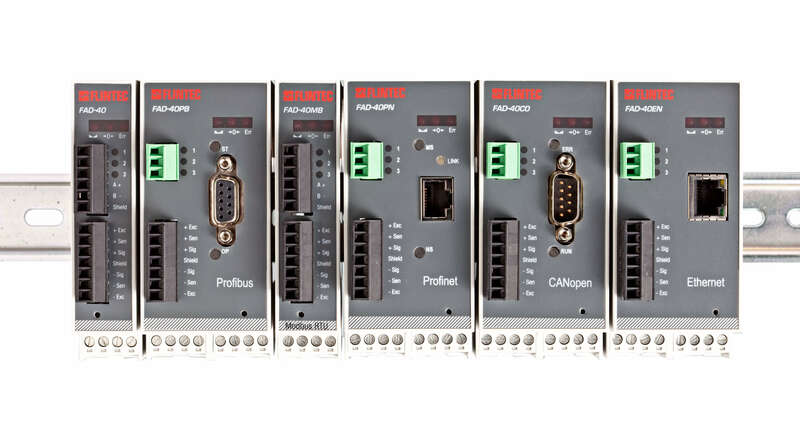 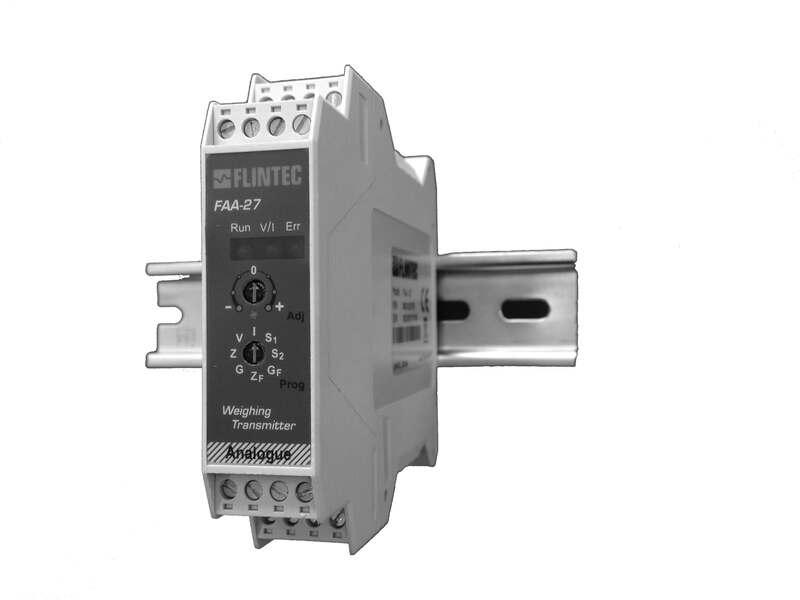 Available in a range of industrial bus systems – Modbus RTU, Profibus DP, ProfiNET, CANopen, Ethernet TCP/IP, EtherCAT, EtheNET/IP and Powerlink. 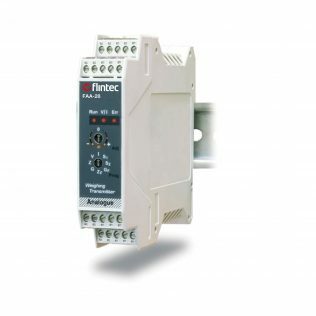 Simple DIN rail mounting via the IP20 rated housing.